Duudaart is a new way of living the décor. 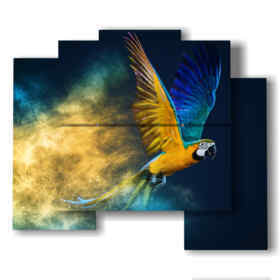 Among our proposals for modern paintings abstract on two-level canvas 3D evaluates this product and evaluates the purchase of modern modern paintings with birds it is design and impact and is brilliant. 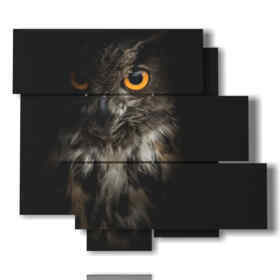 It Is an important element of color and these modern modern paintings with owl birds (like modern furniture modern paintings) can be found in the typology modern paintings with birds. But also look at other compositions if you like this model look at compositions to figure out which if you like. Thanks to its three-dimensional shapes in the living room or in any other bedroom it is a unique decorative element and thanks to its shape drastically reduces the noises so it is mainly indicated for empty partitions. Do you want a modern environment? Are you looking for modern furnishing modern paintings, modern modern paintings for living room or a modern, economical and design wall decoration for your bedroom? 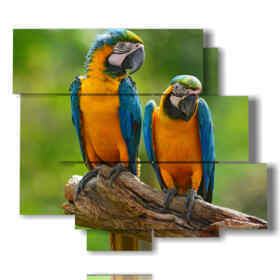 If you, the modern picture with parrot is your best choice! The modern abstract modern picture an innovative and dynamic product The solution to furnish your environments or for a design office. 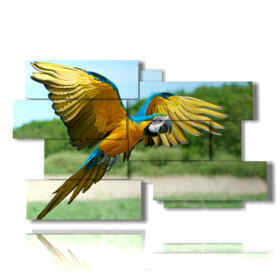 Users who have bought modern furnishings or who are intrigued by the modern picture with flying parrot have also looked at modern paintings of birds and modern pictures of birds as very similar products. Like all modern paintings modern bedroom of Duudaart also this furnishing complement is conceived in 8 layouts from the smallest 89 x 77 of the model 160509 largest 306 x 116 model 151906 (from 05 to 19 panels altogether) and hangs with wall plugs ( 6 x 30mm). Our products can be installed on many types of walls the modern paintings for kitchens and modern modern paintings for living room can be installed on plasterboard walls buying the correct dowels. 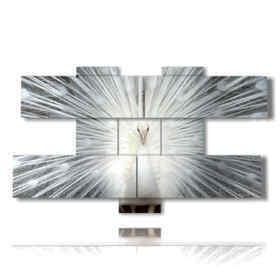 Now you can also give that touch of design to your spaces. 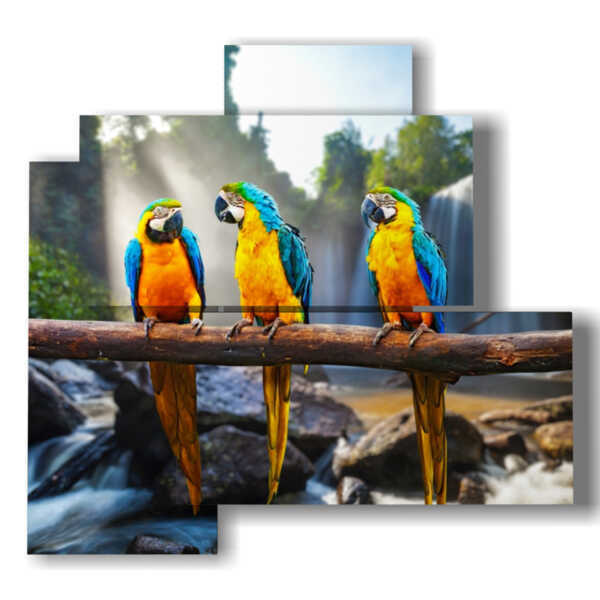 Renew with a touch of color and movement your spaces with the magnificent modern modern paintings or modern paintings on cheap canvas. 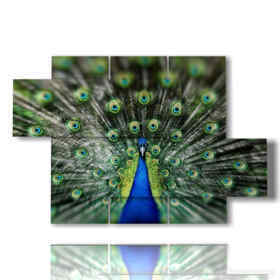 Modern picture peacock tail wonderful as you can imagine is original and totally printed as all modern paintings abstract on canvas in Italy with extreme craftsmanship and are cured in the finishes. The Best of Made in ITALY. 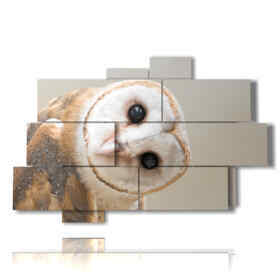 The multiplicity of Duudaart products allows you to furnish every room. The kitchen modern paintings are full of nuances, and are minutely defined in their details and in the 3D typology. 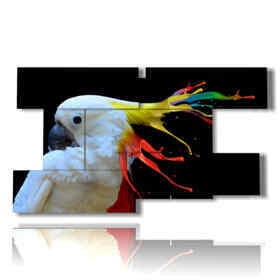 The modern picture parrot are ideal for coloring, beautifying and moderning the style of your rooms. 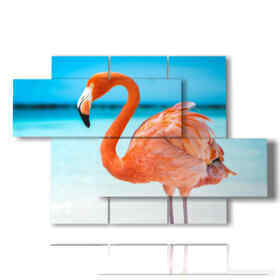 Discover also the revolutionary design of the modern paintings with animals and change the image of your room. The idea of Duudaart was born to deviate from the only modern modern paintings. And if you are tired of the usual modern paintings to furnish that are on the market or on The market think Our choices are ideal for you! 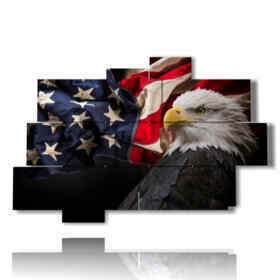 Our sale of modern paintings for bedrooms creates varieties assembled for you! 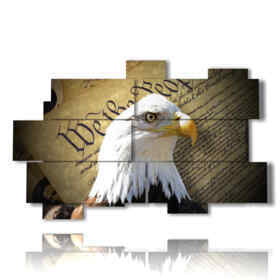 A lot of new products will be added Every week. Among our proposals currently in the catalog you can choose a variety of products that you like modern modern paintings products for living room. 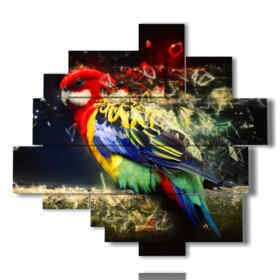 Buy now modern paintings with parrots birds in one of his compositions. 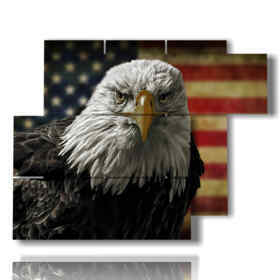 They are perfect for making your bathroom and space original.